It is a a huge pleasure and sense of accomplishment every time I complete a Month long Mega Blogging Marathon. This happens twice a year and I try not to miss any of these as this is when I really put my blogging on full gear and test my endurance. 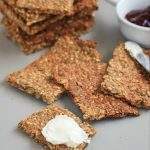 This A – Z International flatbread was a stretch for me as well as my family as I had made only a handful of recipes before the month began and I almost made a flatbread each day. 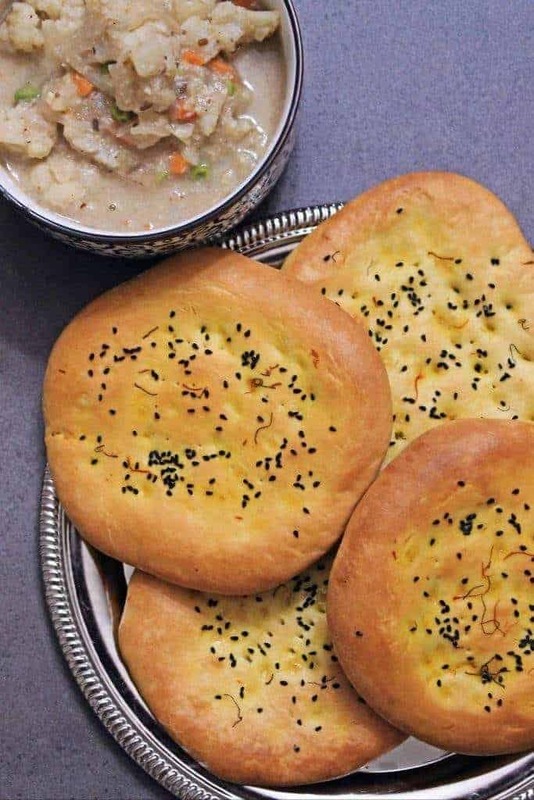 My younger one casually passed on a comment the other day that we don’t want to be eating flatbread for at least a month after this. This made me realize how much I had pushed it this month and hopefully I will be better planned the next time. 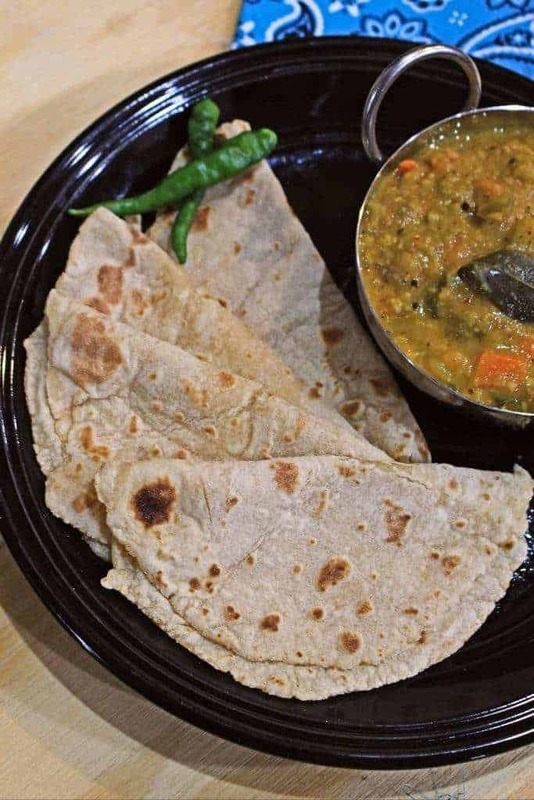 I have to admit that I have withdrawal symptoms and all my mind can think is flatbread. 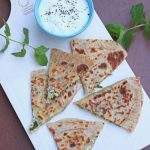 It will be soon be routine posting time and I am trying hard to put aside the flatbread thoughts and come out of it. I thank each and every member of the Blogging Marathon for making this a very successful month. 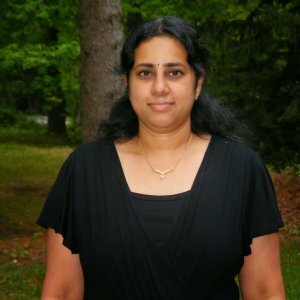 I especially thank Srivalli for being the best leader that she has always been and organizing this each and every month. 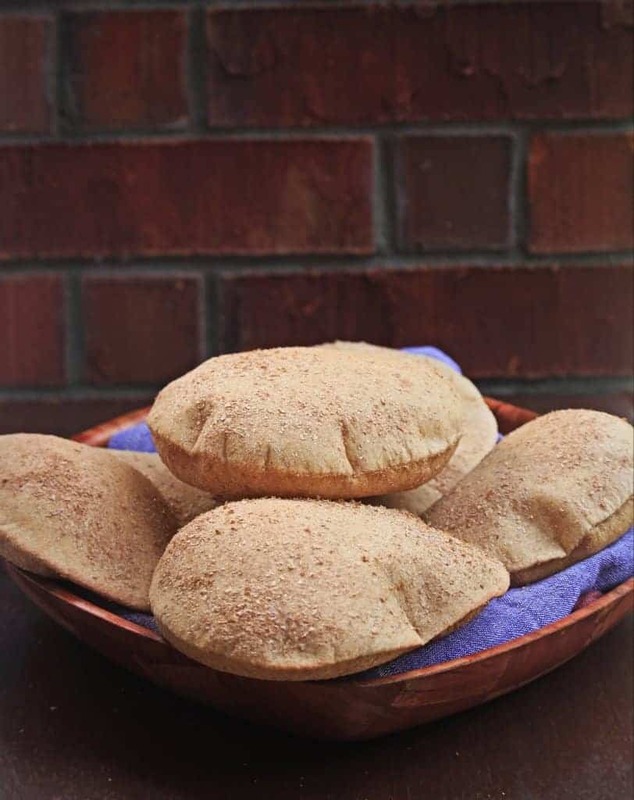 Aish Baladi is an ancient Egyptian Flatbread made with 100% Whole Wheat flour and is Vegan. 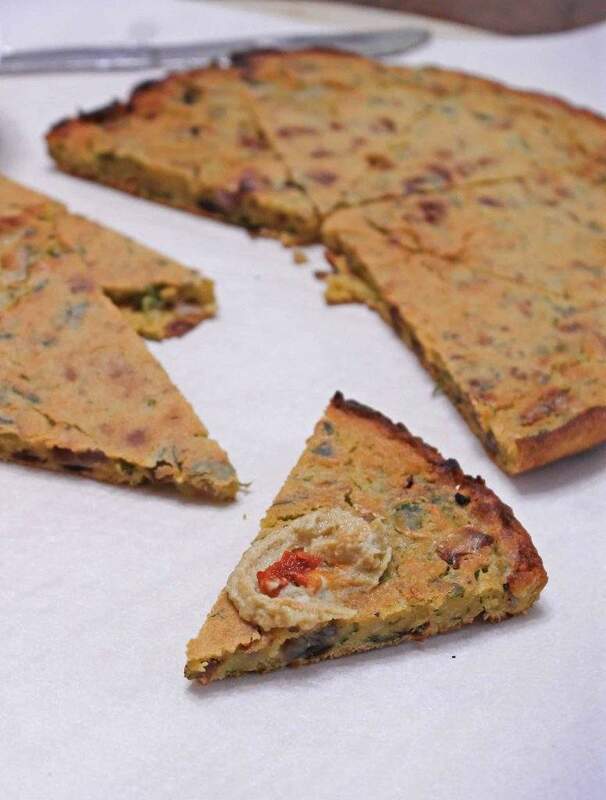 A very simple batter based Chickpea flatbread, also known as Socca which is Gluten free and Vegan. 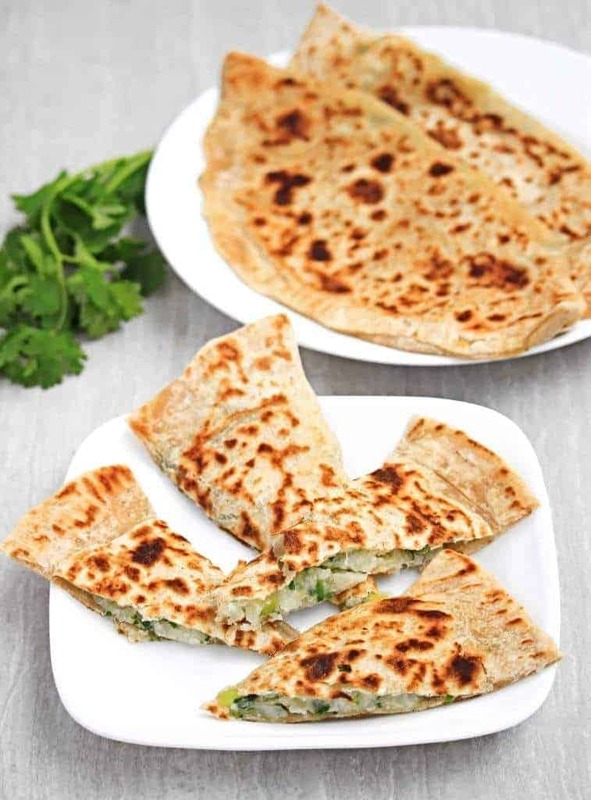 Emirati Khameer also known as the Khamir flatbread is a very popular flatbread in the United Arab Emirates. 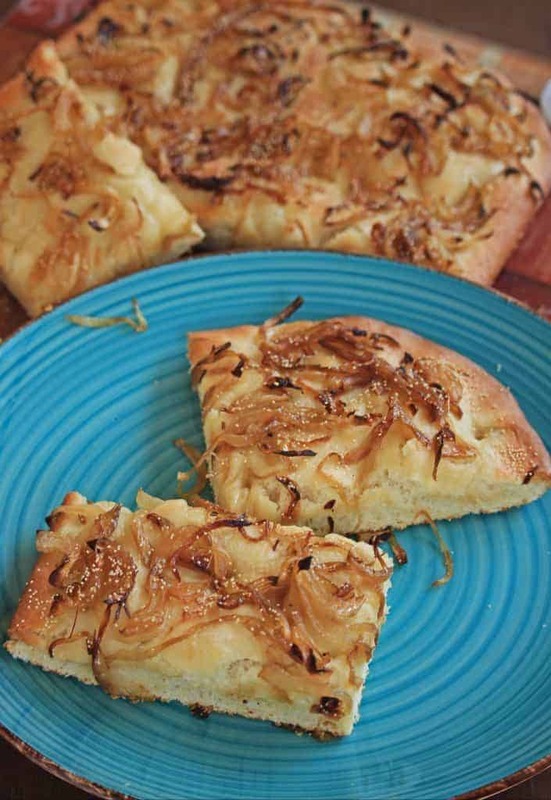 It is made with slightly sweet dough and is the softest ever flatbread that I have baked. 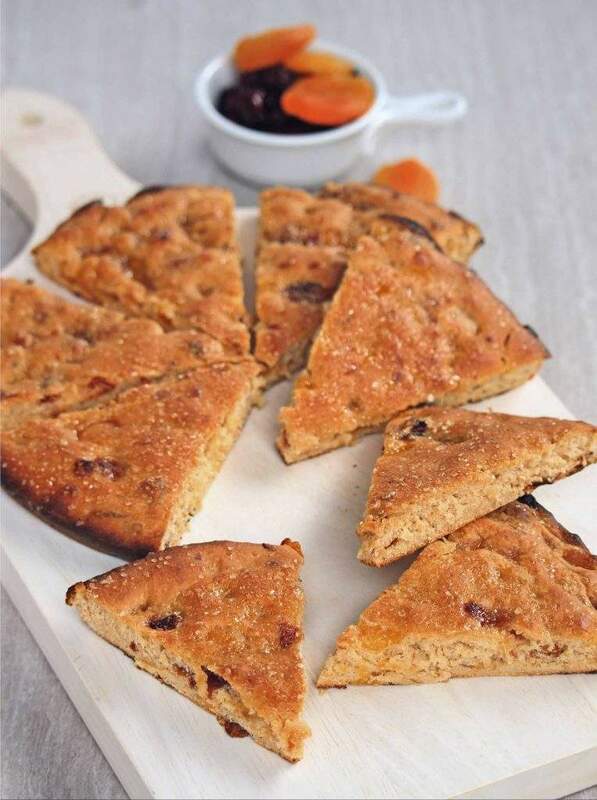 Mildly sweet Fruit focaccia, loaded with dried cherries and raisins that gives it the perfect balance of flavors. 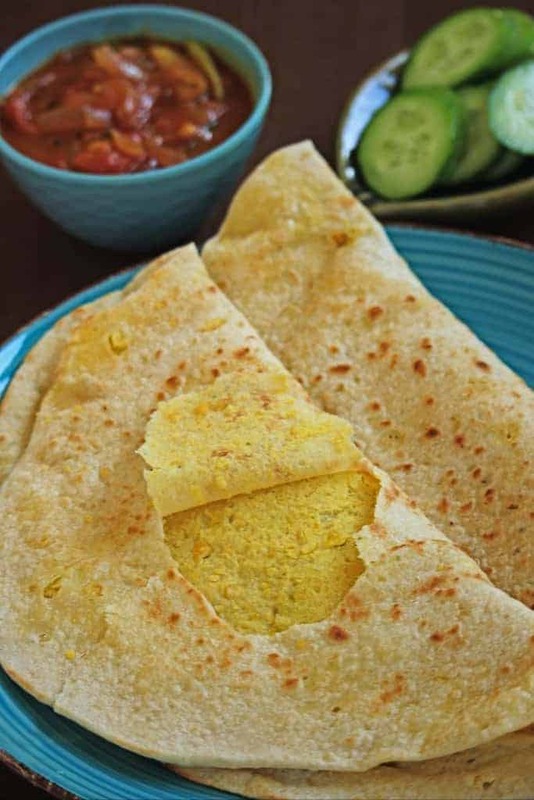 Himbasha | H’mbasha | Ambasha is an Ethiopian Flatbread, often made as a celebratory bread. 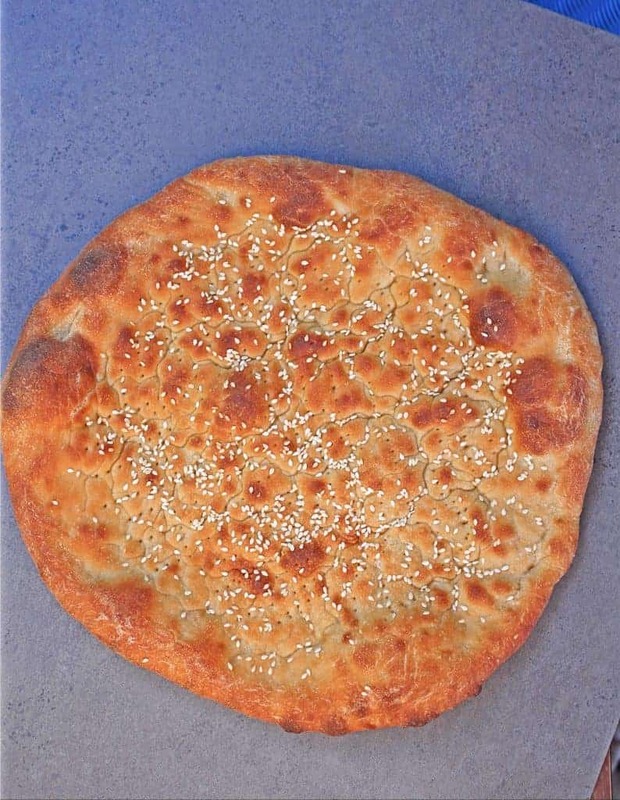 It is a mildly sweet flatbread flavored with cardamom, raisin and black sesame seeds. 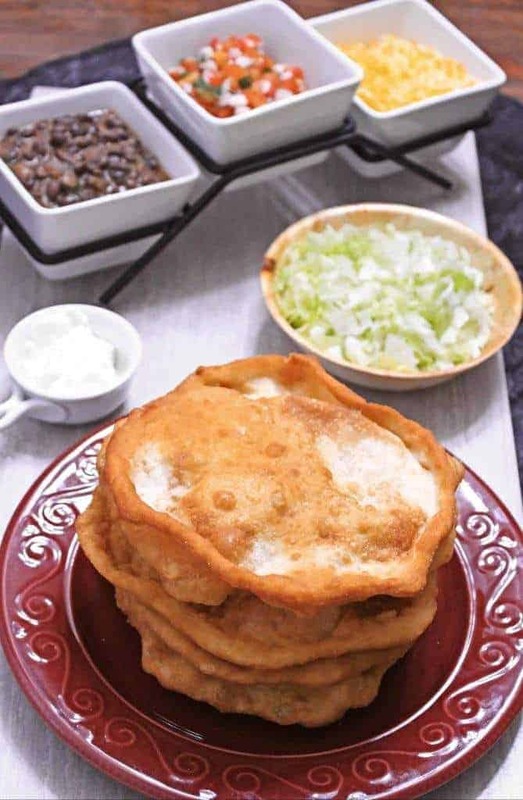 Indian Fry Bread, is a very popular deep fried Flatbread that is used to make the Navajo Tacos. 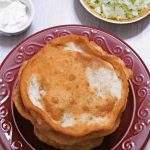 Indian Fry bread is also used to make a simple dessert when drizzled with honey or sprinkled with powdered sugar. 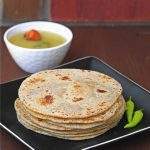 Janta Roti | Odisha Style Flatbread, is one of the softest roti I have made on stove top. 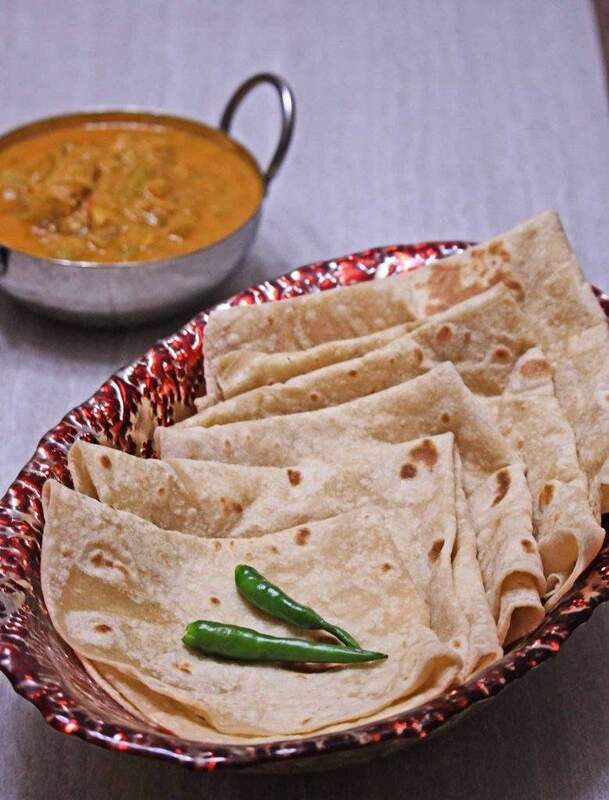 This is made with precooked dough and hence the soft texture and also makes it an easy bread to digest. 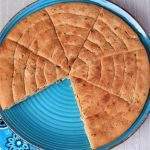 Lepinja Bread | Croatian Flatbread, is a crusty bread with a lovely crumb that is perfect to be served with any dish. 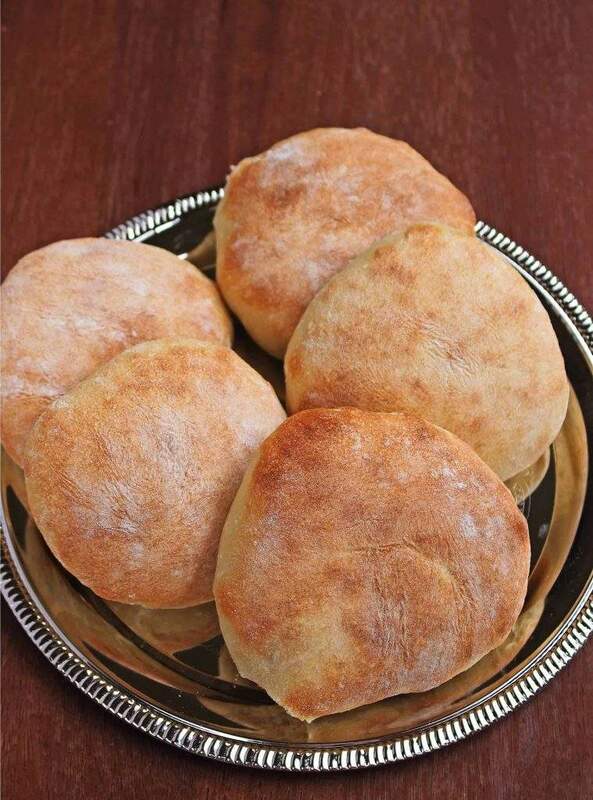 It is a great bread to soak up any flavor that we serve it with. 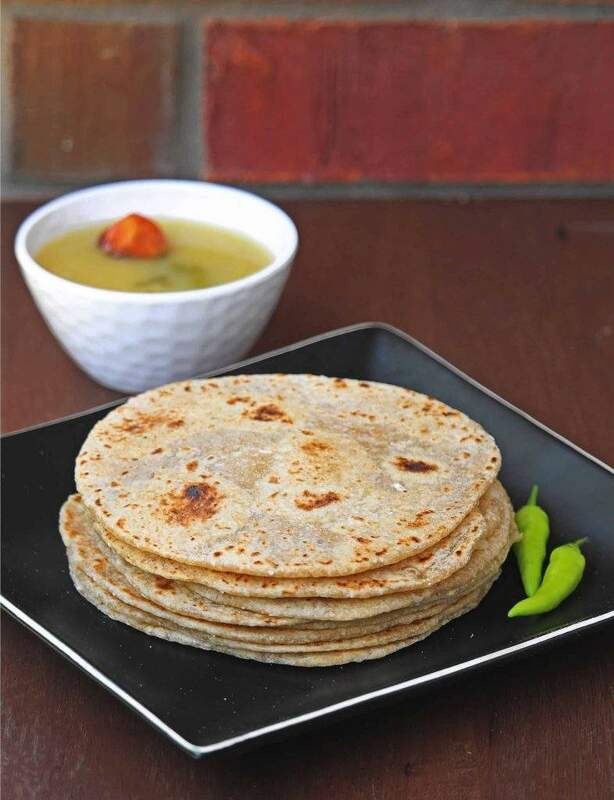 Roomali Roti | Soft and Thin Rumali Roti, is a popular flatbread from the regions of India and Pakistan. 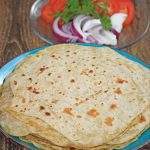 The texture and the fold of the roti resembles the Handkerchief and hence called the Handkerchief roti. 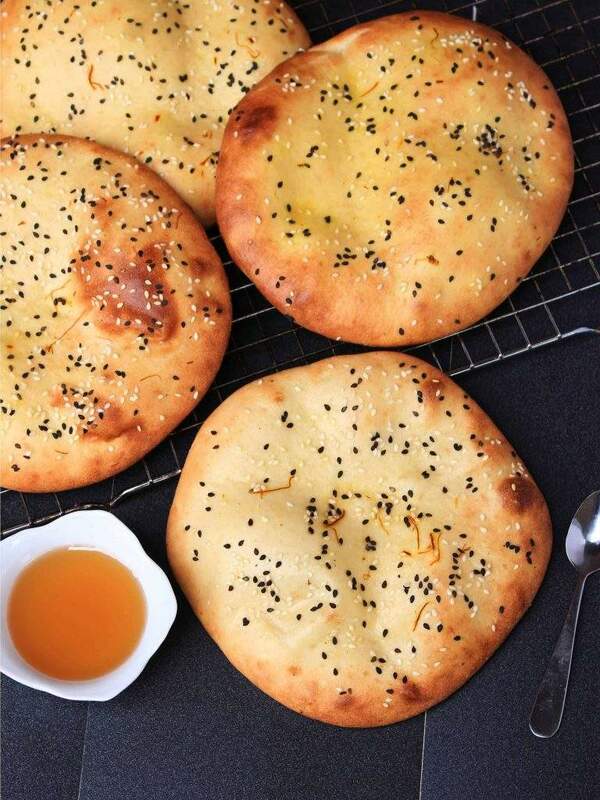 Taftan Bread | Taftoon is a flatbread from the Persian and Pakistan cuisine that is quite similar to the Indian Naan. 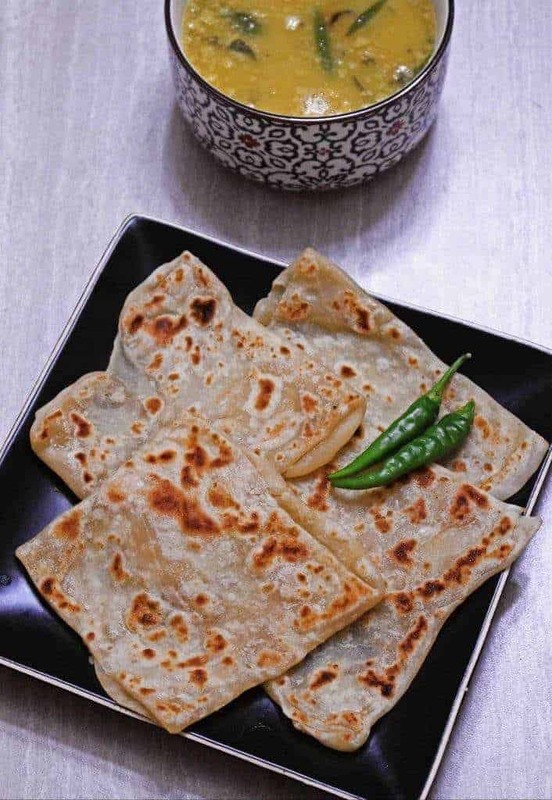 Uyghur Flatbread | Nángbĭng, is a flatbread made in the Xinjiang region of China. 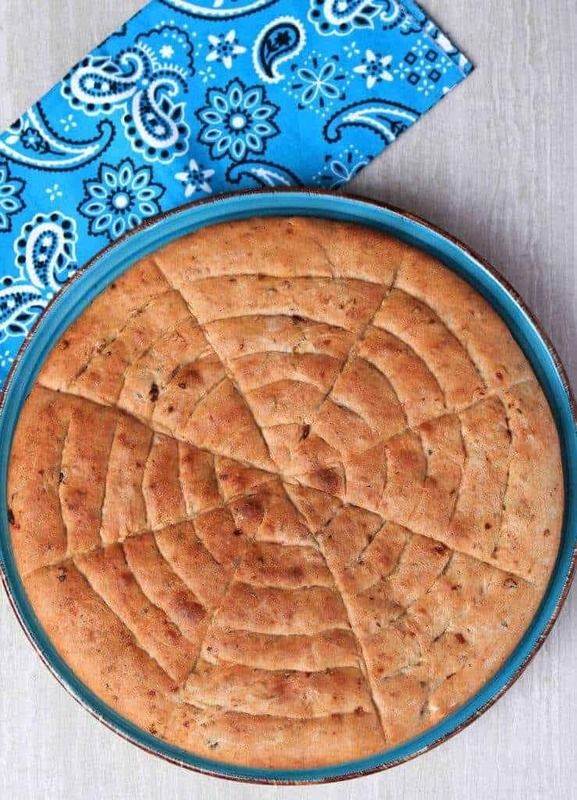 This flatbread is made with a flour that is naturally lower in gluten resulting in a very soft bread. 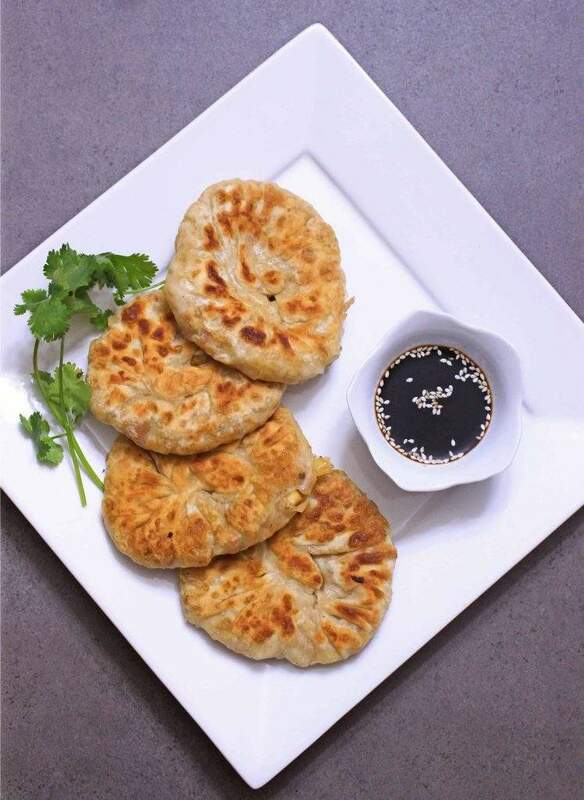 Xian Bing | Chinese Stuffed Pancake is a dough based popular street food recipe. 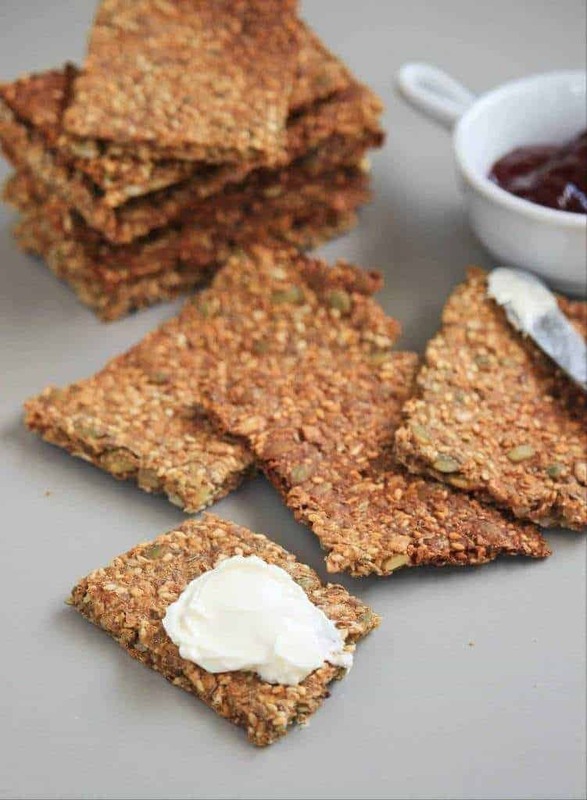 My vegetarian version of this recipe is made with vegetables and tofu. 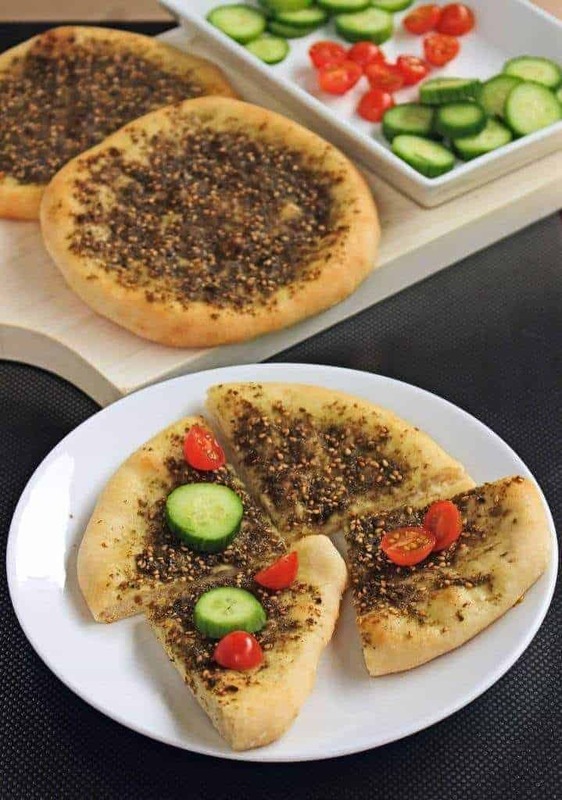 Za’atar flatbread is a simple flatbread flavored with a Middle Eastern spice blend called the Za’atar which is a mixture of sumac, thyme, oregano, sesame seeds and salt. 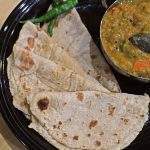 That is such a wonderful roundup Sandhya. 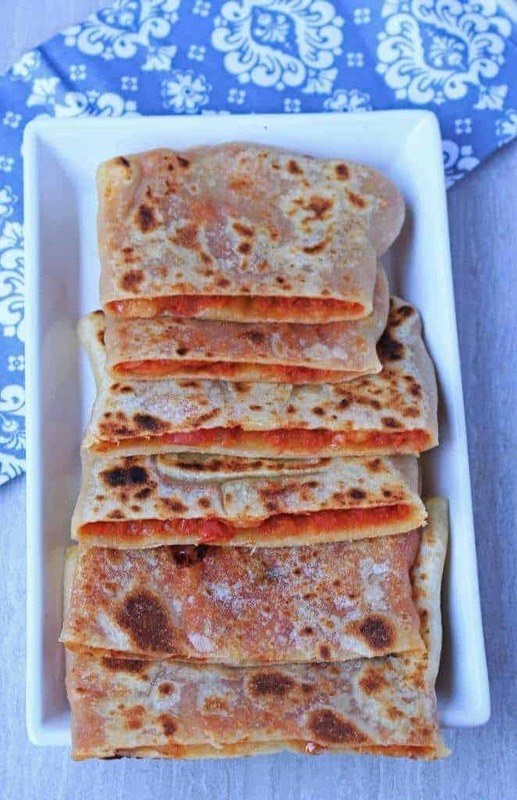 All the flatbreads look so tempting and inviting. Was lovely doing this marathon with you! 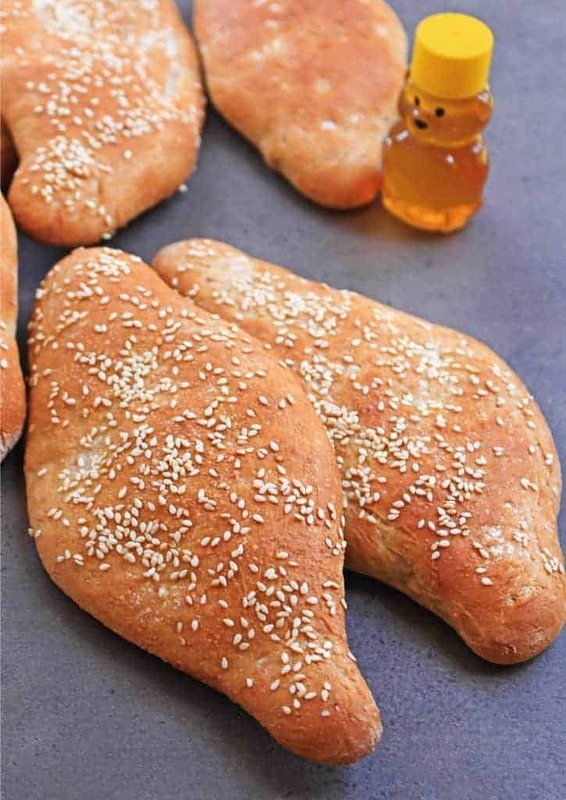 Beautiful roundup , now we know where to look for international breads . 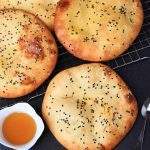 All breads are doable and very interesting to learn about various breads from different parts of the world . You rocked Sandhya , as always enjoyed doing this marathon with you . 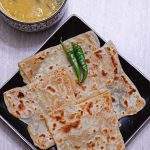 Wow wonderful collection of international bread Sandhya. I am always so amazed at the ease with which you bake bread. Great job there. 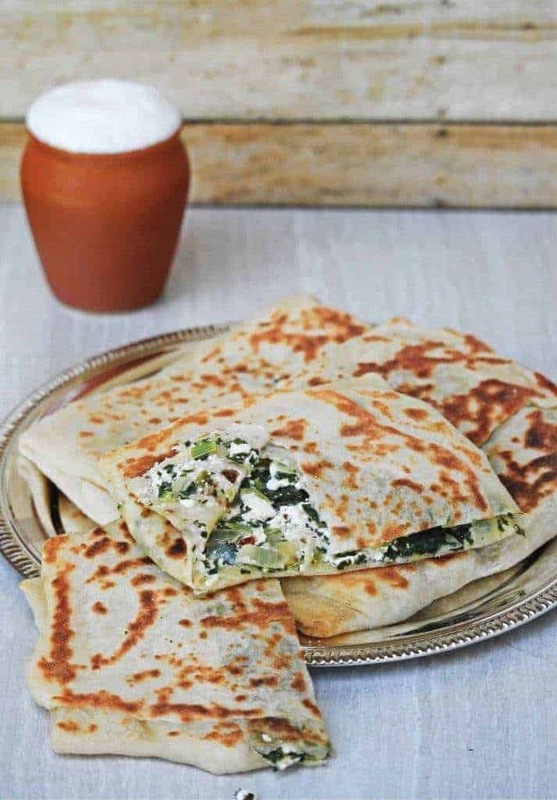 I have bookmarked so many of your dishes now…I will surely drool over them while making it! 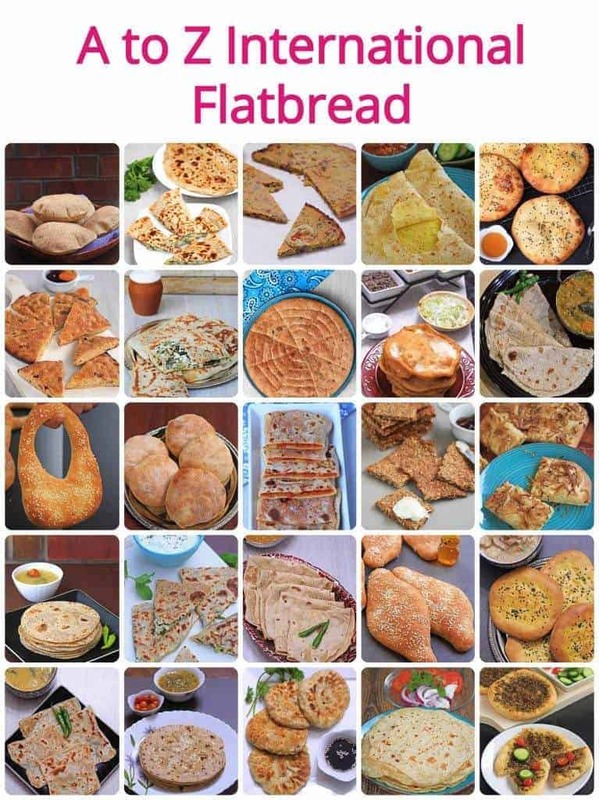 A wonderful collection of International Flatbreads. 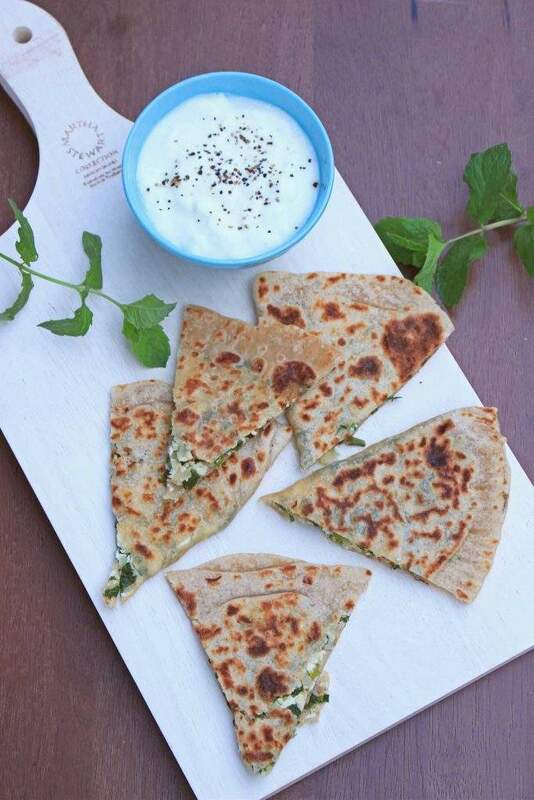 Each and every flatbread were unique and made to perfection. Kudos to your efforts. Enjoyed doing this series with all of you. 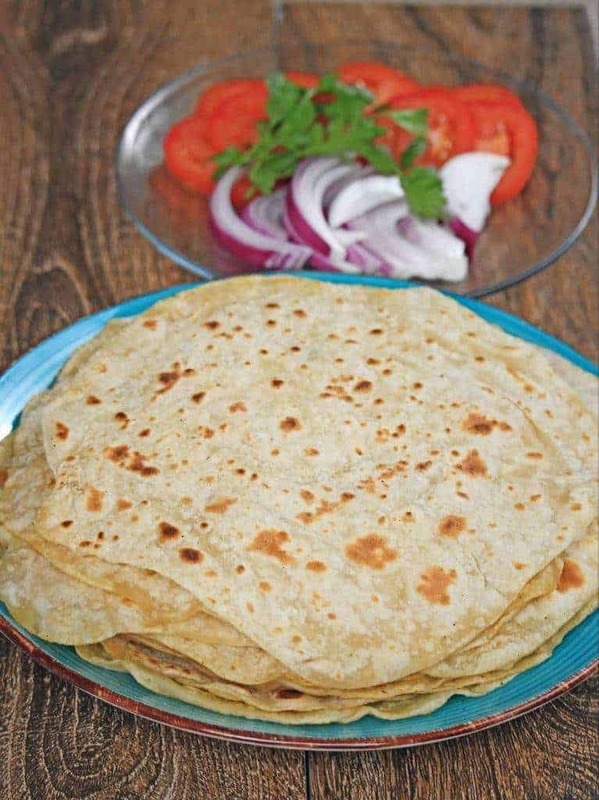 What a wonderful collection of International Flatbreads Sandhya. Loved them all and loved how you’ve shaped some and made neat patterns on the ones that required it.Enjoyed doing the Mega BM with you. Finally, this beautiful journey ended with lots of fun. Got to know all of you a bit more. 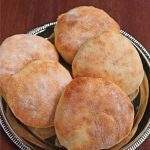 Loved your international bread collection since the time I made socca bread :)). 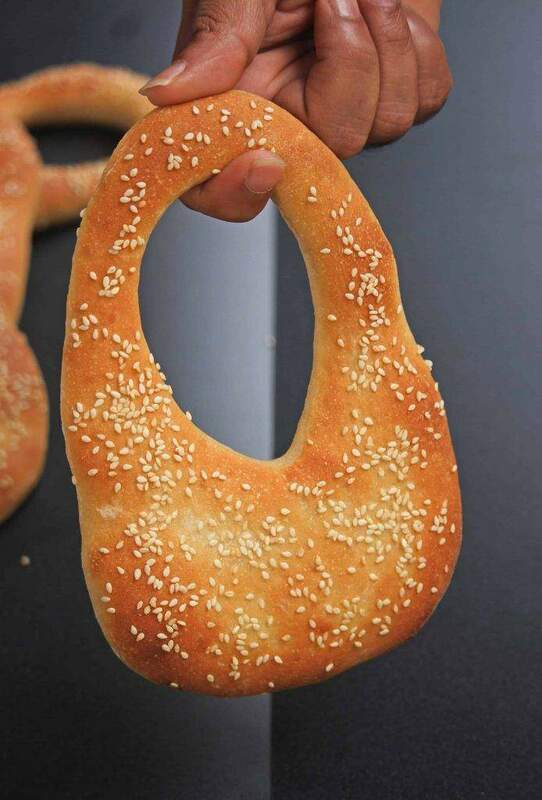 Imagine even my friend tried and now she makes that often. Many are bookmarked and I surely make my collection referring to your blog. Thanks, dear for encouraging comments you left. It is indeed a treasure to bookmark this post. A wonderful collection for sure. 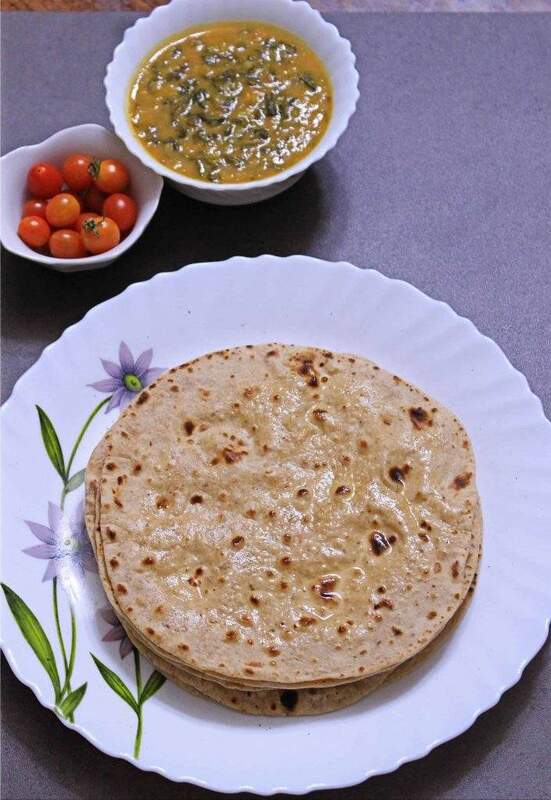 Lovely collections Sandhya, and some of flatbreads are seriously a real treat to eyes. Wonderful job and you have finished this Mega Bm brilliantly.